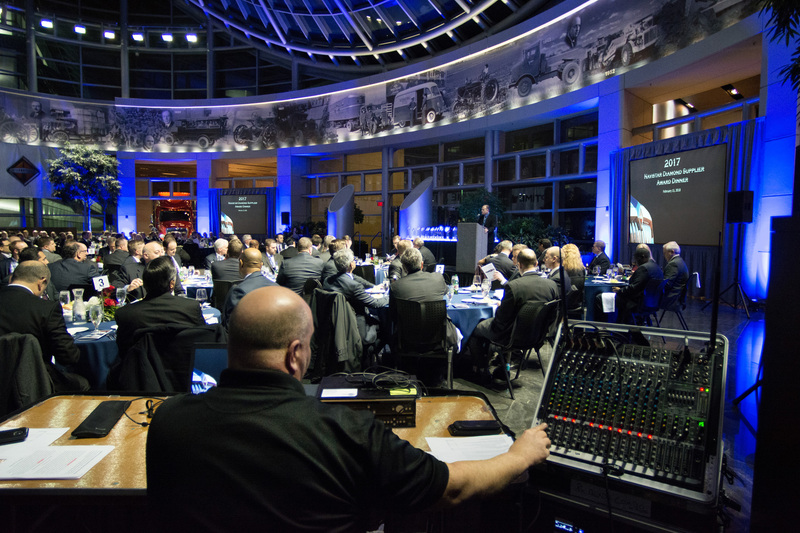 Novatoo AV offers complete show and event staging services, including show planning, setup and operation for corporate events, conferences, trade shows, school events and graduations. When you hire Novatoo, you’re hiring people with more than 20 years of experience in staging corporate and educational events. 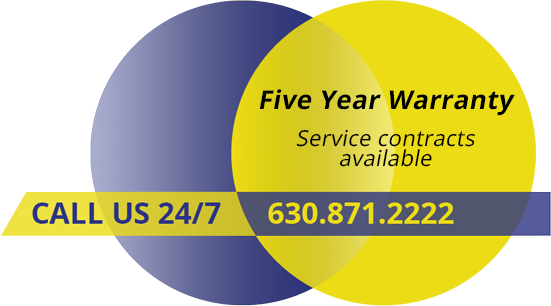 You can expect reasonable pricing, accurate scheduling, tight logistics and outstanding service from professional, courteous technicians and staff. In addition, we have long-term relationships with the best audio and video production people in Chicago and across the nation. Using this extensive network, we can stage events of almost any size and complexity. Yet our practical approach ensures that your event, large or small, will come off on time and on budget. Contact us about your next event now. Thank you for the wonderful job you and your team did for the Advocate Good Shepherd Hospital event October 16. 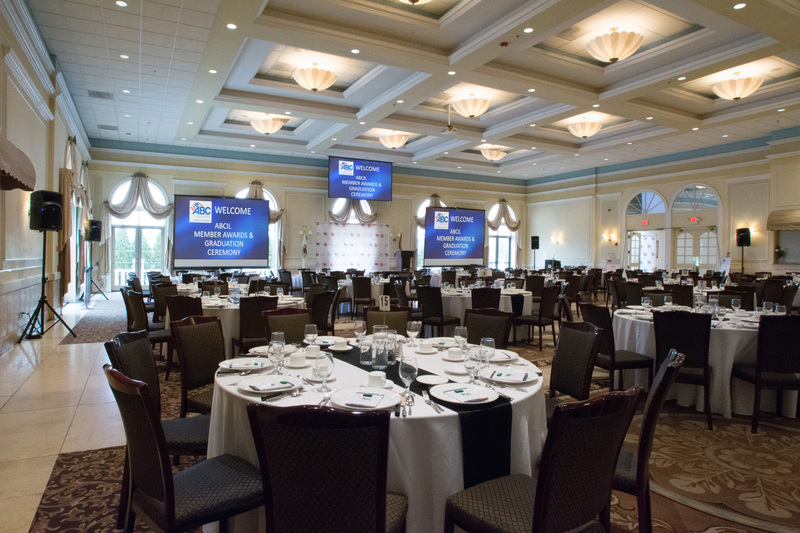 The evening was an overwhelming success and would not have been possible without the organization, expertise, and attention to detail provided by you and your dedicated staff. We use Novatoo exclusively. Tim and his people return calls promptly, and they take last-minute requests in stride…Once I place the order, there’s no concerns, no worries. I know it will be here and it will work…Novatoo is amazing…They make everything easy, in ways that other companies just don’t. Tim and John always anticipate our clients' audio-visual needs. Thanks for explaining the technical aspects of our purchases in plain-spoken English, instead of geek-talk. We will continue to rely on you for our conferences! All of us would like to express our sincerest thanks for supporting our first event, Genesis...More than anything, we enjoyed putting a top-notch fight card and an unsurpassed production together.